So what does the term 'bariatric' mean exactly? Although there's no hard and fast definition, when people refer to patients as 'bariatric' they generally mean persons whose body dimensions are a perceived moving and handling risk for caregivers. You might have also heard the term ‘plus sized’ used. The number of bariatric service users who require care is on the rise: currently, just under 30% of UK over-75s are categorised as obese1 - a figure is that’s predicted to increase. 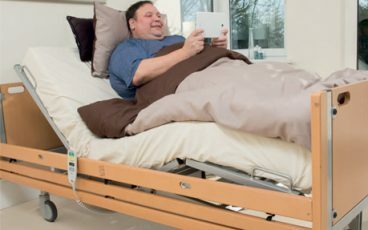 As well as obvious requirements, such as larger and stronger furniture and equipment, bariatric patients have a higher probability of suffering from comorbidities2 and can have more complex care needs. For example, wound healing can be impeded due to compromised blood supply to adipose tissue, which restricts the flow of oxygen and nutrients needed to prevent breakdown and foster healing3. When caring for bariatric patients, skin management is crucial. A 2013 study found that obesity, especially moderate or severe obesity, was associated with higher odds of having pressure ulcers among long-stay nursing home residents4. Bariatric patients often require frequent repositioning, which can pose a challenge for carers. All moving and handling is risky, even if best practice is followed, but becomes even more complex when handling bariatric patients5. 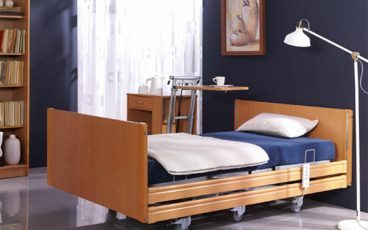 Being transferred or repositioned may also be as challenging for the patients as it is the carers moving them. 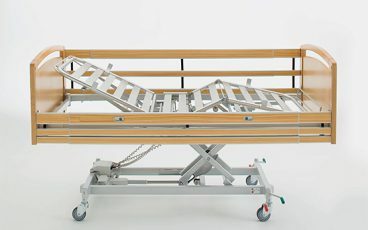 Bariatric patients' ability to co-operate with moving and handling may be impaired by pain and mobility limitations6. 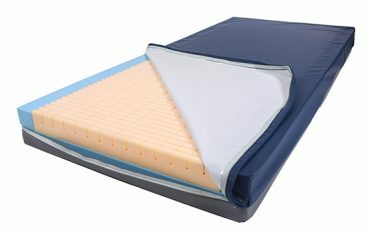 We have a range of care equipment solutions on offer to help you deliver high-quality, dignified care for bariatric clients - particularly in the areas of handling and pressure care. If you have any questions, please don't hesitate to get in touch. Fire away. Send us your query and we'll get back to you within one working day. 4. Cai, S., Rahman, M. and Intrator, O. (2013). Obesity and Pressure Ulcers Among Nursing Home Residents. Medical Care, p.1. 5. Palmer, R. (2004). 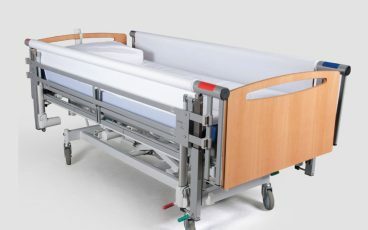 Moving and handling bariatric patients safely: a case study. International Journal of Therapy and Rehabilitation, 11(1), pp.31-33. 6. Muir, M., Archer-Heese, G., (January 31, 2009) "Essentials of a Bariatric Patient Handling Program" OJIN: The Online Journal of Issues in Nursing, 14(1), Manuscript 5.